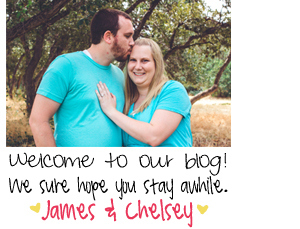 Mr & Mrs Blog: Shopping Haul! Today's video is a little different! 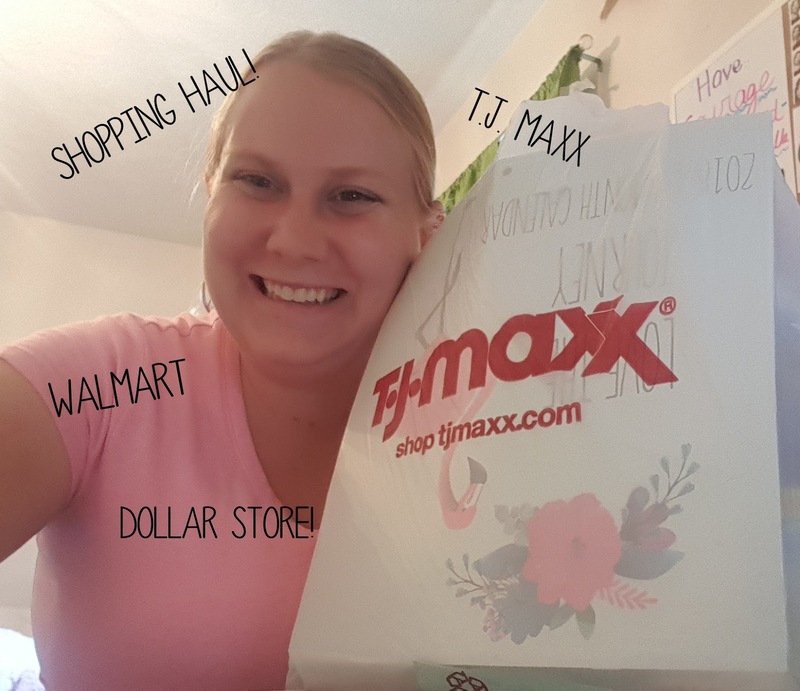 I decided it would be fun to do a small shopping haul. Hope you all enjoy! If you want to see more of these types of videos leave a comment below letting me know.